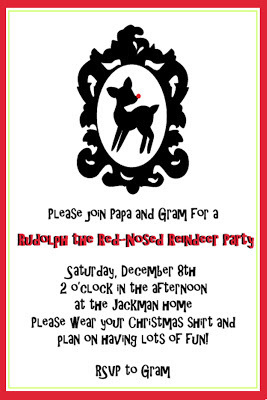 I threw a Rudolph party for my grands. 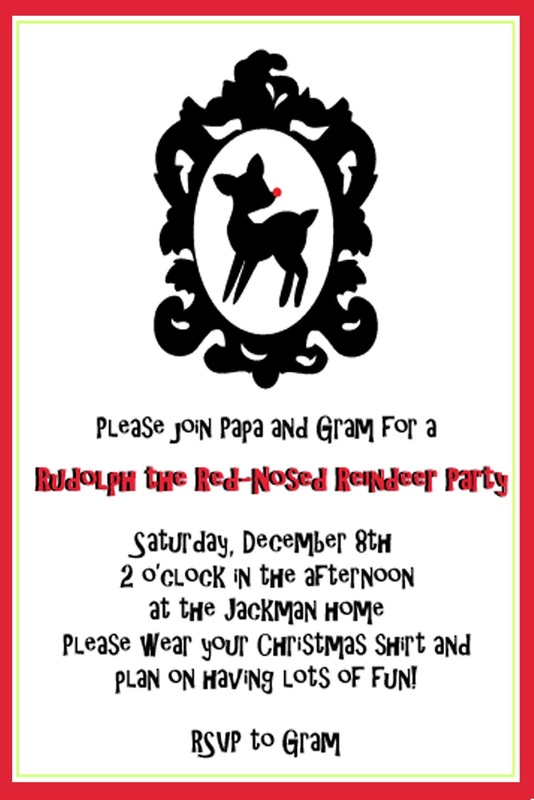 We used the Vintage Rudolph Collection party printables from TomKat Studio for our invitations. I had several activities and dinner planned. Each of the kids received their own handmade apron and reindeer ears. We made gingerbread houses, had a hot cocoa bar, played musical chairs, watched the movie which was interupted by a surprise visit from Santa! After Santa head back to the North Pole we had dinner and then decorated cupcakes for dessert. 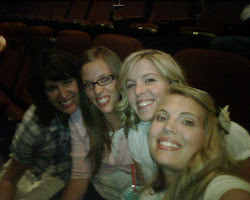 The kids had a ton of fun. Everyone got a gift bag for on the way home.